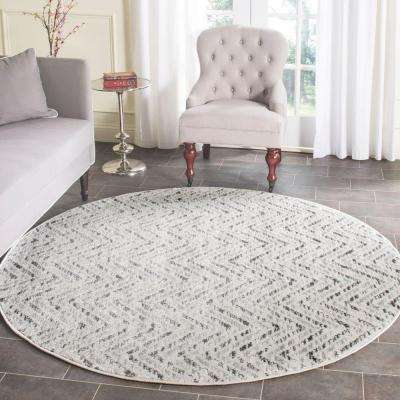 Whether you’re using it as a focal point or complementary décor element, a round rug can help bolster a room’s aesthetic and uniqueness. 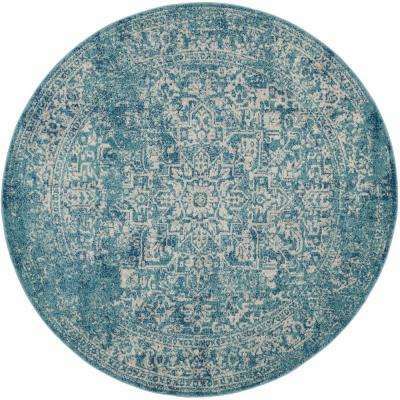 Before shopping for round rugs, take a moment to learn some of the best areas in your home to place these decorative pieces. 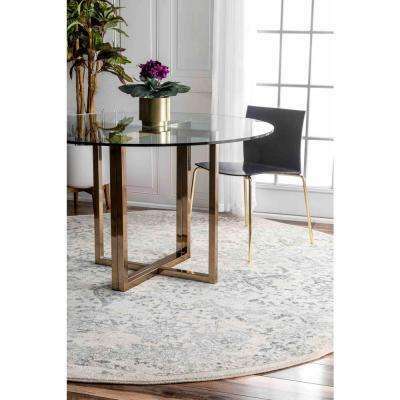 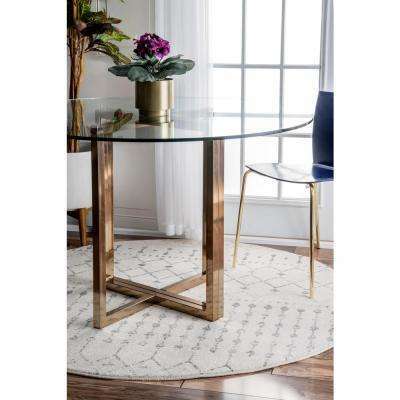 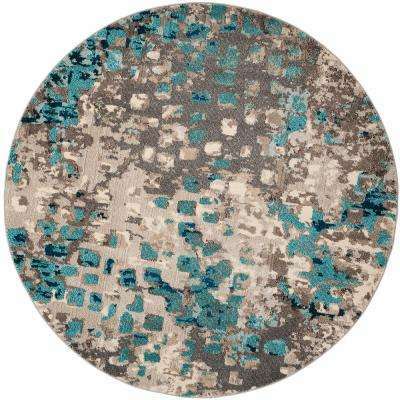 •	Dining Room: The dining room is one of the most popular spaces to display round area rugs. 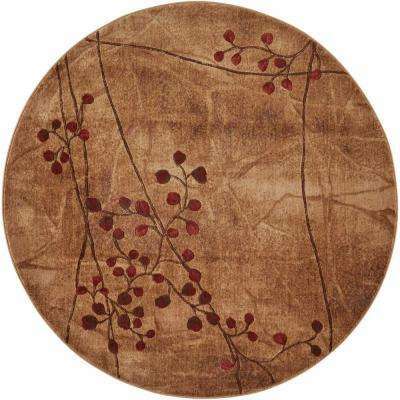 If you own a circular dining table, bring visual harmony into the area by placing a round rug underneath it. 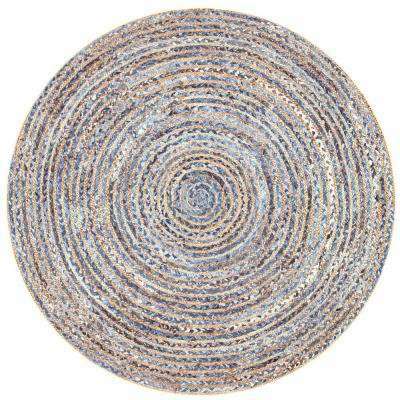 Circular rugs can also work well with square tables. 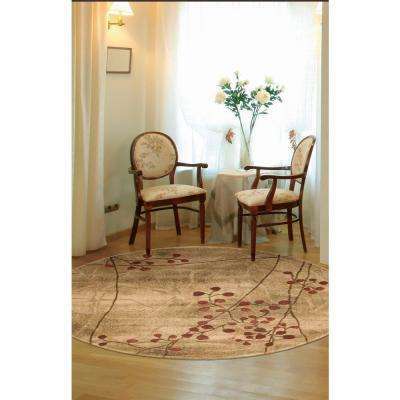 This pairing creates an unexpected, but eye-catching look in your dining room. 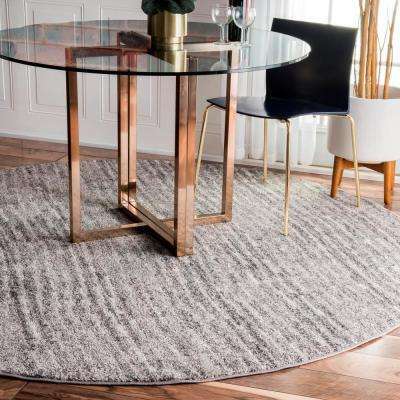 Just make sure to get a round rug large enough to accommodate all the dining chairs when they’re pushed out from the table. 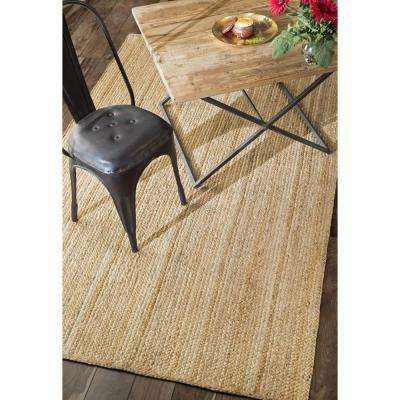 This helps prevent the chairs from tipping over and also keeps the legs from scratching your floor. 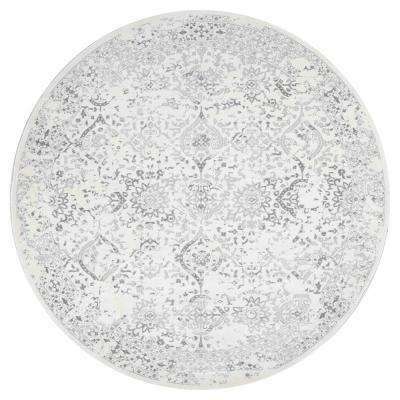 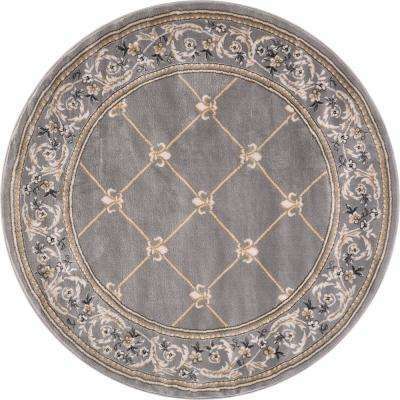 For most dining sets, 8-foot round rugs are suitable, but you can always increase or decrease the rug size if needed. 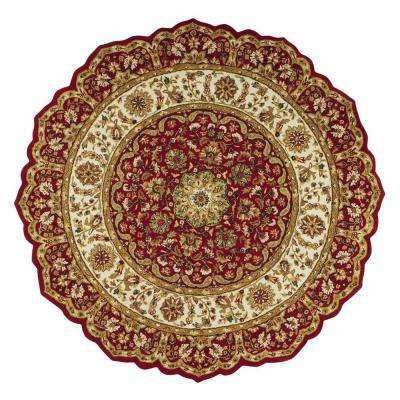 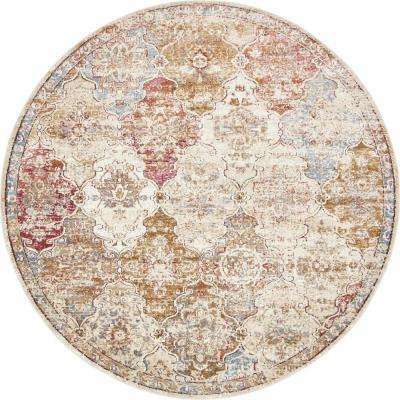 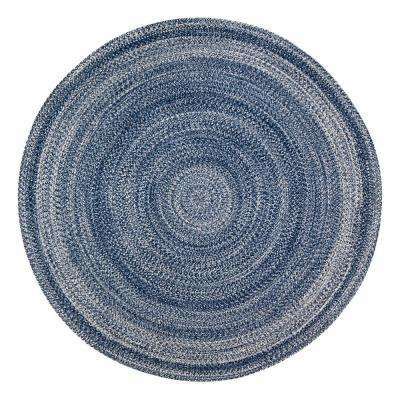 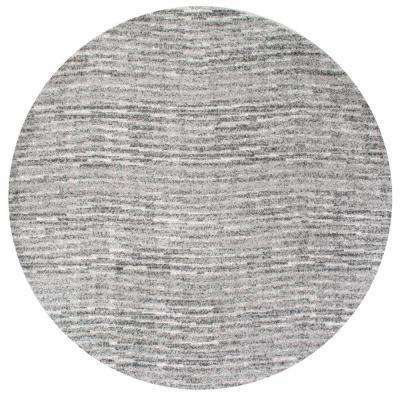 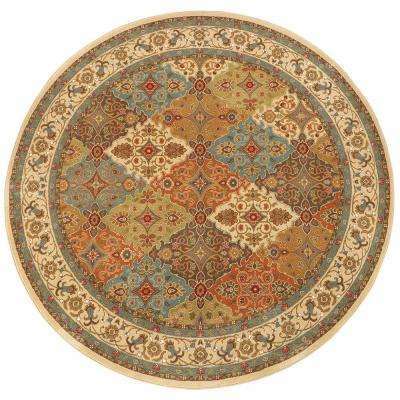 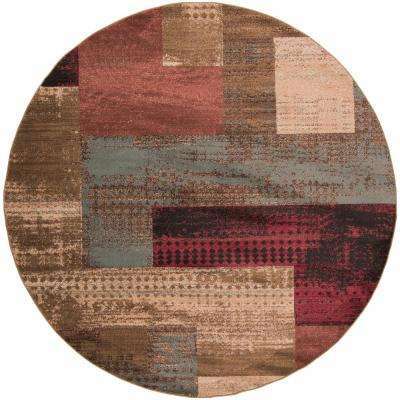 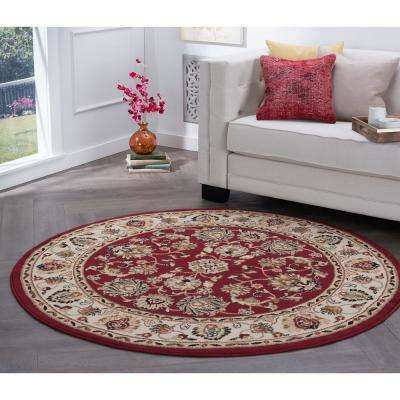 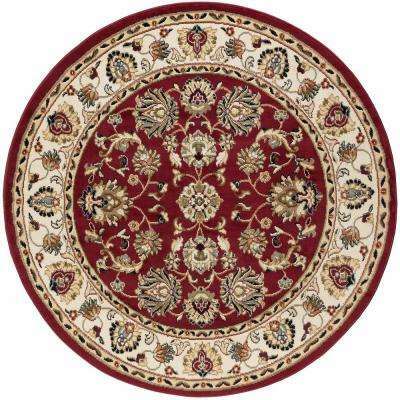 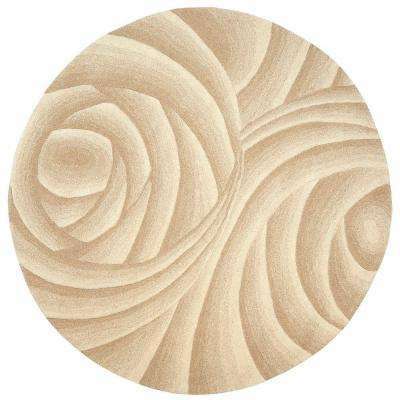 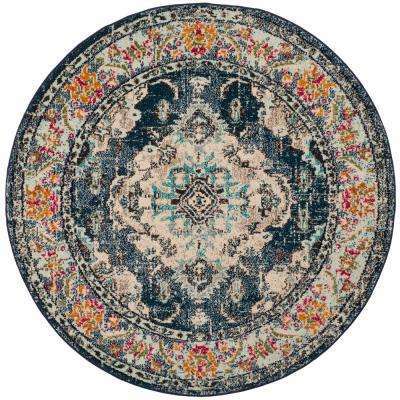 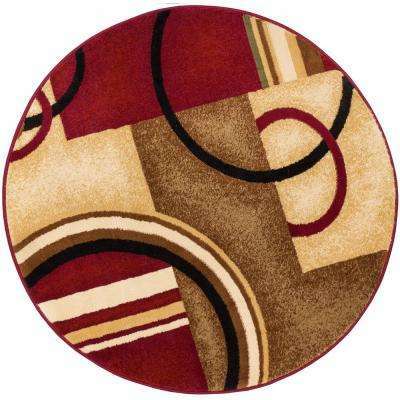 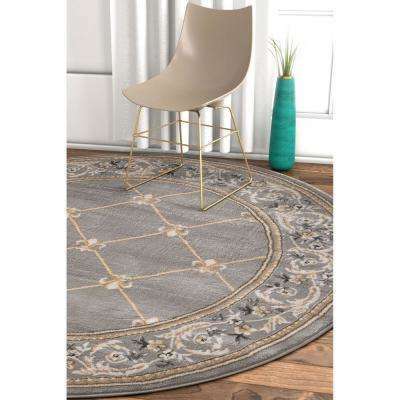 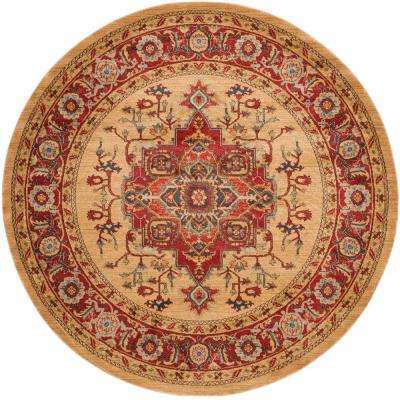 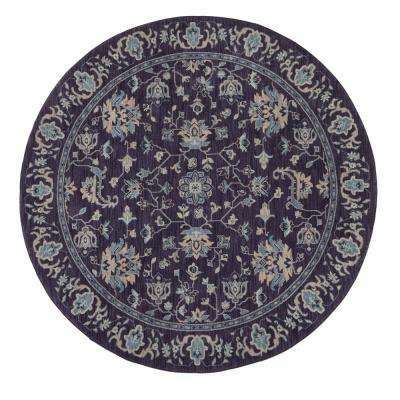 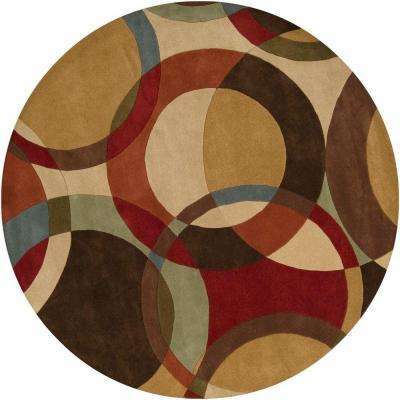 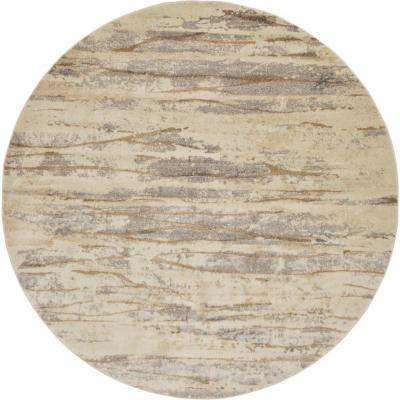 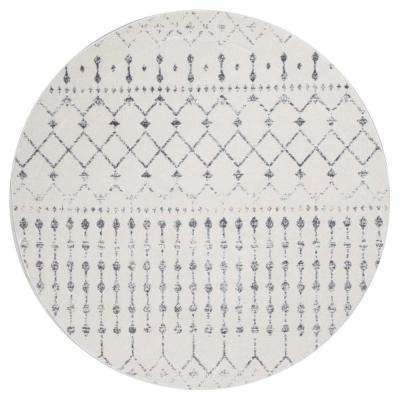 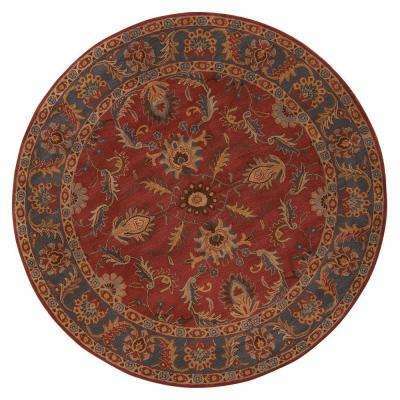 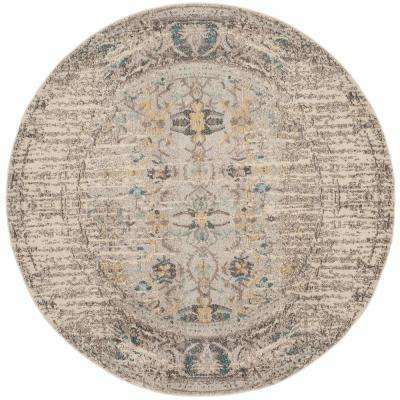 •	Entryway: Give your guests a warm and inviting welcome with a round rug in your entryway. 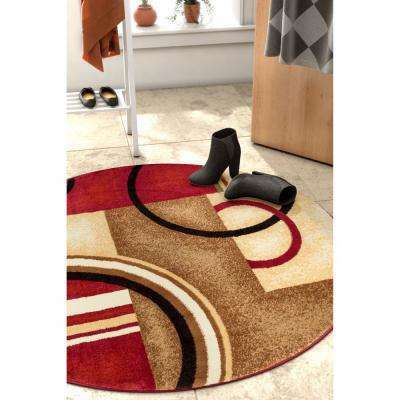 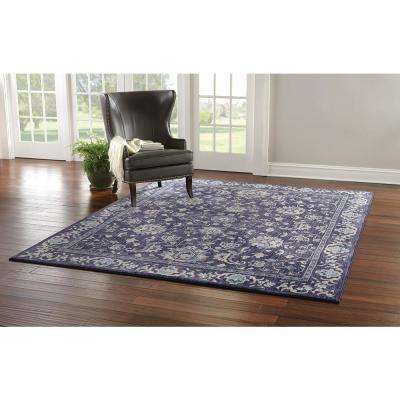 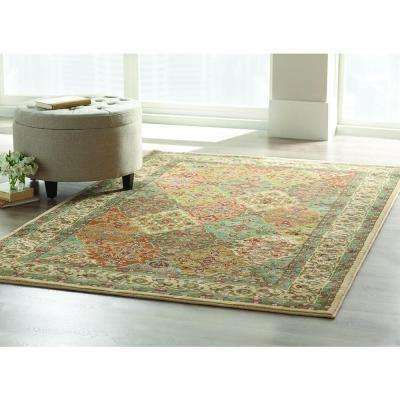 A rug is usually the centerpiece in an entryway, so feel free to choose one with some flair. 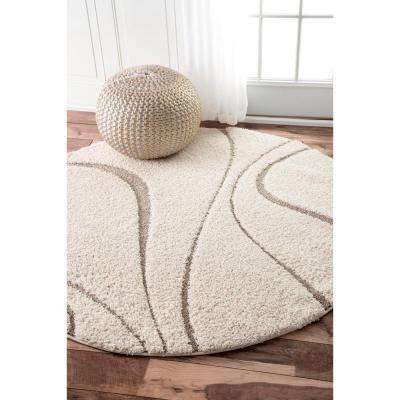 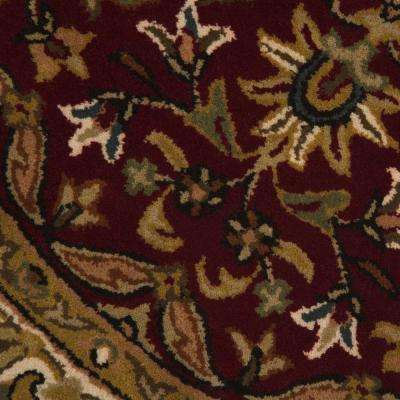 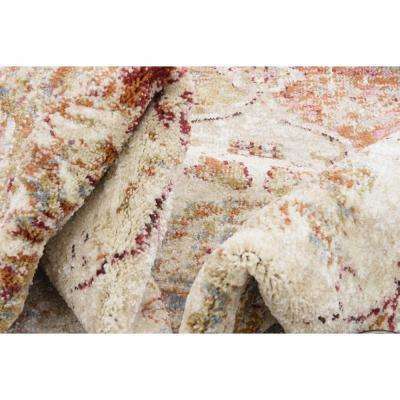 When browsing for sizes, keep in mind that it’s best to leave about 6 inches of floor space around the rug. 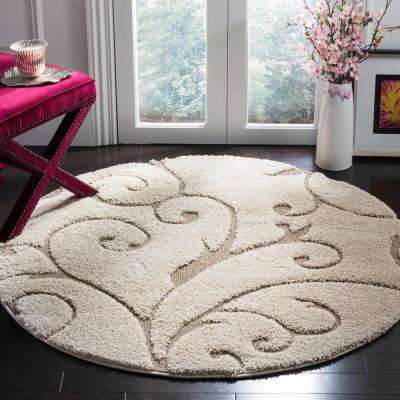 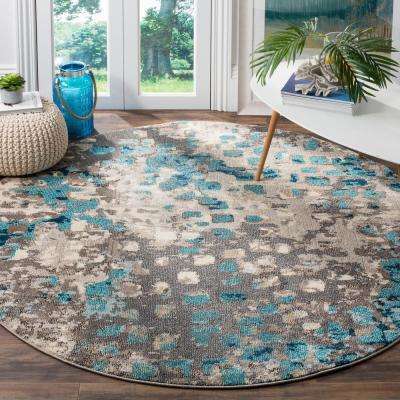 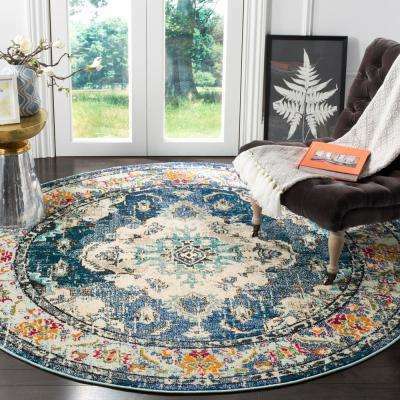 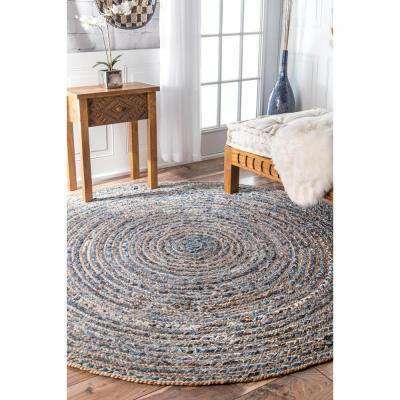 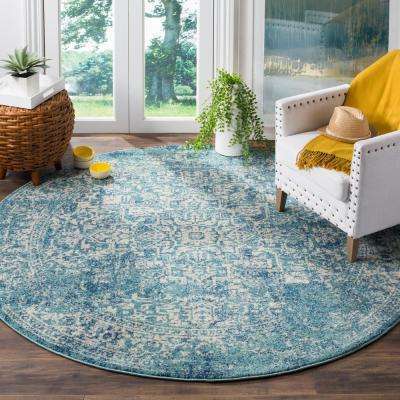 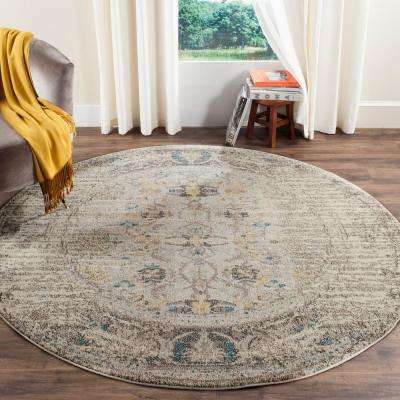 Start with 6-foot round rugs; if you need to go smaller, there are small round rugs – 3 feet to 4 feet – that can fit your space. 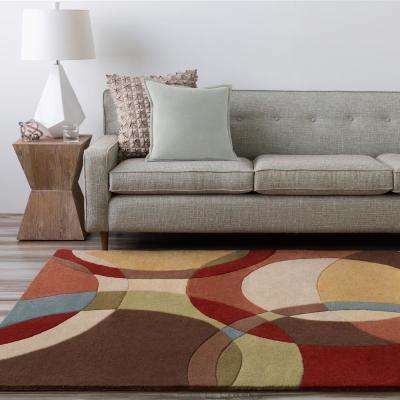 Since the rug is situated in a high-traffic area, ensure it’s crafted from a durable material such as wool, nylon or polypropylene. 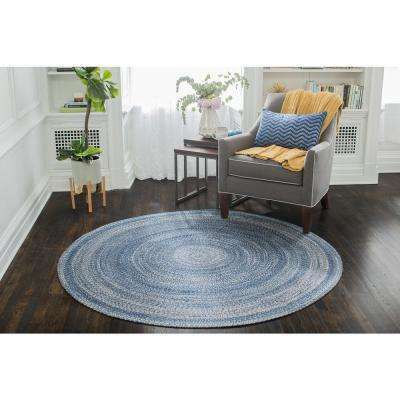 •	Living Room: Although not as common as dining rooms and entryways, living rooms can be a great place to display circle rugs. 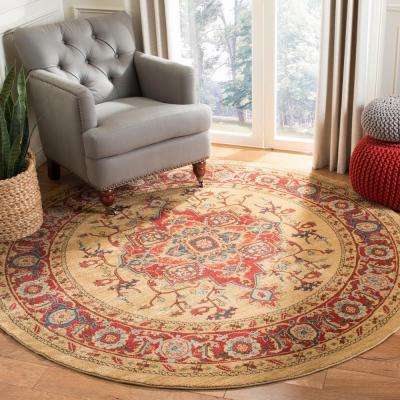 For large living areas, choose a rug size that’s big enough for all your furniture to rest on top of it, or at least make sure the front legs of each piece are touching the rug. 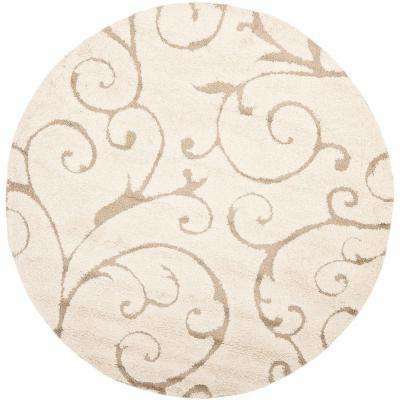 In small living rooms, a round rug beneath your coffee table makes an unconventional, yet striking accent. 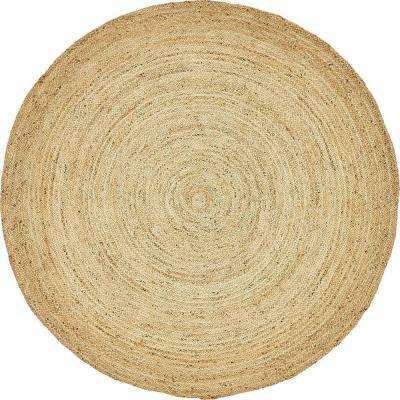 When it comes to style, consider round shag rugs. 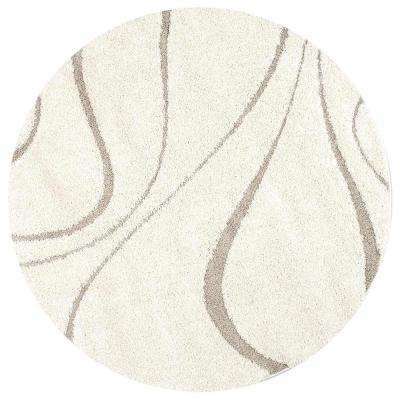 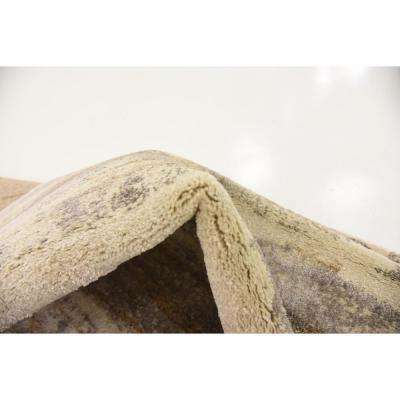 They not only provide a distinct look but also luxurious comfort underfoot. 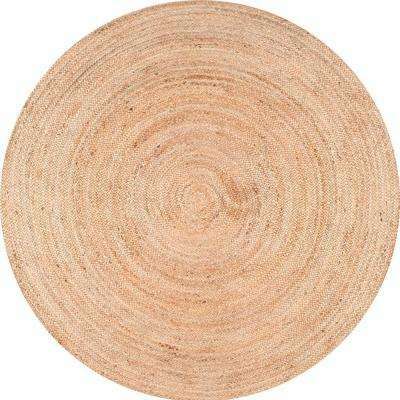 It can be tricky to figure out where and how to successfully incorporate round rugs into your home. 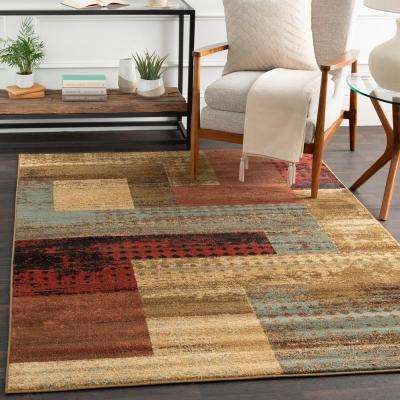 But once you decide what works best, they can give character to your space and bring a sense of warmth into your household.